Understanding motivation is a powerful tool for improving leadership. Let’s begin by demystifying motivation in relation to behavioral science. I know, from 20 years as a development professional, some people and leaders find motivation to be fluff without substance. So, think about associating the concept of motivation as ‘drive’ towards any purpose: if your fridge is empty you’ll likely drive to a store to stock up produce or groceries. Everyone has drive towards purpose. And generally speaking we can put intrinsic motivation initially into 3 categories. 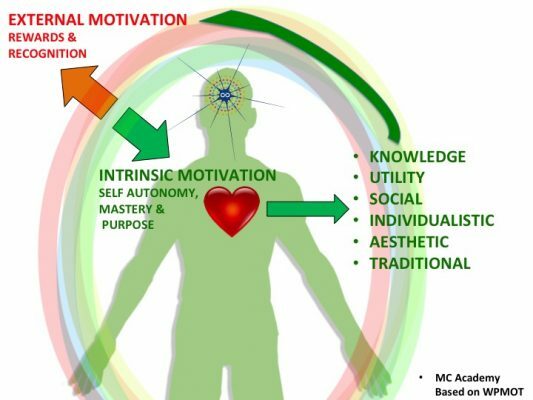 Intrinsic – Self-realisation, autonomy, mastery, and purpose. As a leader, the 2 types you can focus on through leadership are leveraging the external and intrinsic, with the latter being the more powerful. After all, which goals are you passionately driven to achieve: ones someone else decides or tells you to do or the ones you’ve discovered and set yourself. 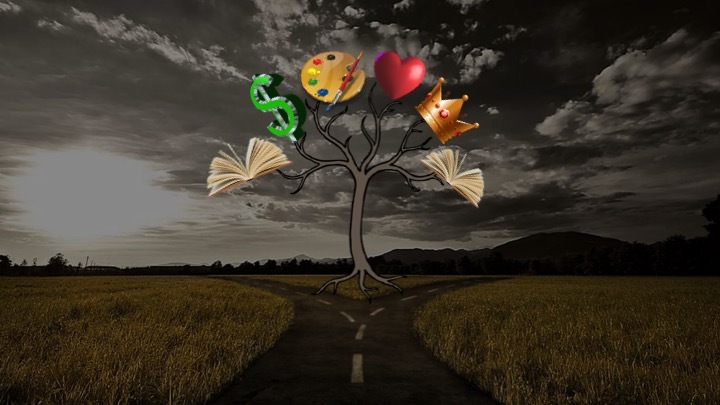 In business, I find a common mistake in leadership frequently is assuming the same motivator for everyone: In sales environments that misnomer frequently being associated with money, or ‘Utility’, as the primary motivation. 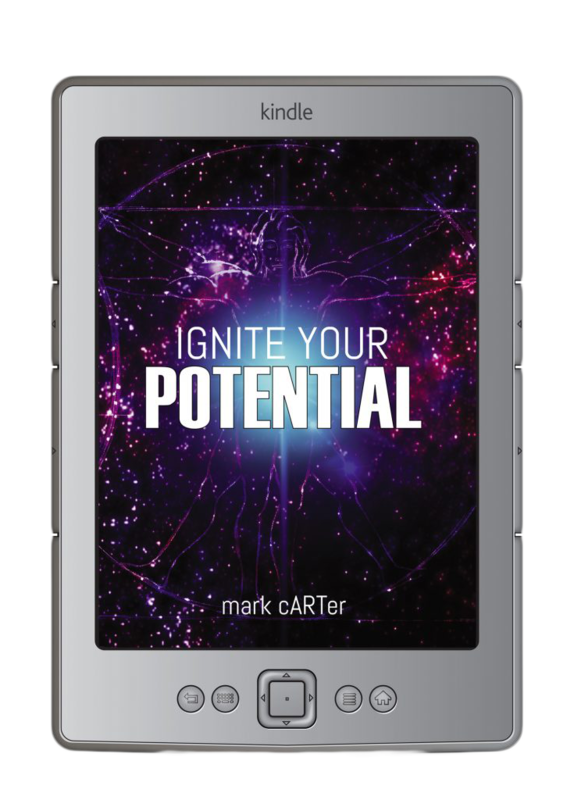 Motivation is a recurring theme throughout the first book ‘Ignite Your Potential’. Article resource written for Travel Bulletin and published in the Feb 2017 edition.